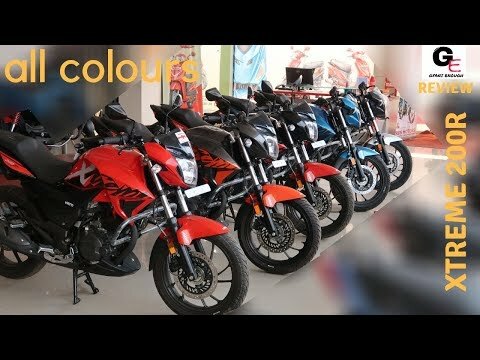 2019 Yamaha FZS - FI V3.0 ABS🔥🔥 | most detailed review | features | specs | price !!!! 2019 Hyundai Elite i20 Asta(o)🔥🔥 | wireless charger | detailed review | features | specs | price ! 2019 Maruti Suzuki Wagon R ZXI 🔥🔥 | detailed review | price | features | specifications !!! Nissan Kicks | most detailed review | features | specs 🔥🔥 !!! 2019 KTM Duke 125 | detailed review | features | specifications | price !!! 2018 Tata Tiago XZ Plus | Tiago Facelift | most detailed review | features | specs | price !!! 2018 Maruti Suzuki Ertiga ZDI Plus | most detailed review | features | price | specs !! !